The previous Aviation Minister by means of his twitter handle, responded to the surrender of Senate President Bukola Saraki, APC representative Bolaji Abdullahi and Kwara state senator Abdulfatah Ahmed from APC to PDP yesterday tonight. 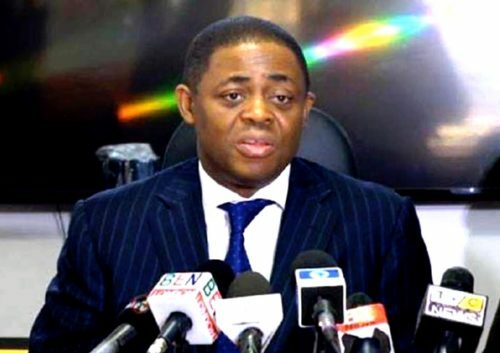 Femi Fani-Kayode says the decision APC is imploding and those that are keen are running out at this point. Read his announcement underneath.